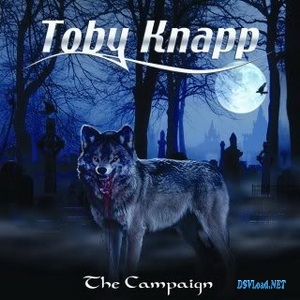 Toby Knapp is another contender to make a name for himself in the guitar virtuoso stakes. Freshly signed to Shredguy Records Toby is joined by other relative unknowns in vocalist Attila Csihar, Jeff Gruslin, Tom Cline and Dean Sternberg to sing on various tracks on this 9 track mixture of vocal and instrumental tracks. Home to a neo-classical meets early thrash and straight metal sound the album has a very rudimentary production where the programmed drums cheapens the end product somewhat. As a result some of the impact is lost with the dullish backing tracks. That said Toby’s guitar work is strong. The instrumentals fare best on the album with opener ‘The Campaign’ setting things off nicely whilst ‘Towards Power Unimagined’ is first rate in anyones book. ‘Telekninesis’ is home to the aforementioned early thrash feel with some of flair of the likes of Exoudus shown. That said ‘Plutonium Race’ I suspect is from a different recording period as the sound quality is worse than the other very average sounding tracks. Sadly the momentum of the instrumentals is lost with the vocal tracks. ‘Conspire’ just sounds dated largely thanks to the weak vocal melodies and strained vocals of Dean Sternberg, a shame as there is potential in the music. ‘We Are Legions’ with its cookie monster vocals of Jeff Gruslin does however awaken the Carcass and Morbid Angel fan in me and is a nice slice of brutal metal. This is contrasted by the overly quasi musically accomplished post grunge of ‘Wicked’ with its Stone Temple Pilots feel! Dodgy vocals again come into play on ‘Reanimation’ thanks to the delightfully named Atilla Csihar and make the track almost unlistenable whilst we are ‘treated’ to Dean Sternberg’s vocals again on closer ‘Lack Of Inspiration’. Despite the obvious skill Knapp has on the guitar, it’s a shame this quality control isn’t followed up in other areas i.e. production, mix, choice of vocalist etc. So despite my best intentions to focus on the positives the limitations of the weak areas are just too overpowering in places to ignore and a result the album comes out with a very average score. Hopefully Knapp can address the issues mentioned here next time as he has the 6 string goods to deliver going by his guitar work and musical compositions here. 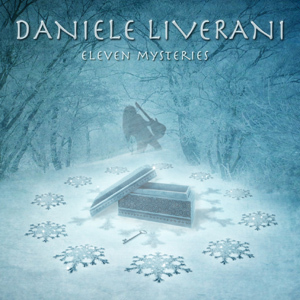 This entry was posted in Reviews and tagged Attila Csihar, Backing track, Carcass, Guitar, Instrumental, Morbid Angel, Singing, Stone Temple Pilots, Toby Knapp. Bookmark the permalink. “Full Blast” is the third solo album from the Angra guitarist after the mixed bags of “No Gravity” and “Universo Inverso”. I am pleased to report however that the new album is his most coherent and accessible to date, whereas the other two I felt were more about guitar chops; “Full Blast” demonstrates a stronger more structured approach and its pays dividends as a result. Backed up by instrumental guitar favourite drummer, the ever impressive Mike Terrana, Kiko along with bassist Felipe Andreoli deliver strong driving tunes in the likes of opener “Headstrong” and “Se Entrega Corisco”. There is a native Brazilian feel of “Desperado” and acoustic timbres of “Mundo Verde” whilst heavy prog tinges crop up in “Cutting Edge”. The more melodic moments are catered for well with the soulful “Excuse Me”, “The Clairvoyance”, “Whispering” and “Pura Vida” and these represent the best tracks on the album. Some tracks aren’t as strong however with the likes of the experimental metal chug of “Corrosive Voices” being one to skip, yet I can’t help but feel the melodic numbers are the ones worthy of return visits as the others tend to merge into one standard instrumental routines. One cannot call into question Kiko’s technique which is superb but his tone is quite processed and lacks some warmth in places – a minor quibble. 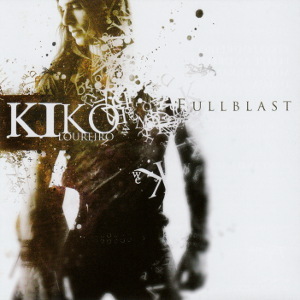 Overall “Full Blast” is as mentioned the best solo work to date I have heard from Kiko. Whilst its by no means the best instrumental of the year it is an enjoyable enough slice of guitar, well played, well produced yet missing the final killer touches to make it a must own release. 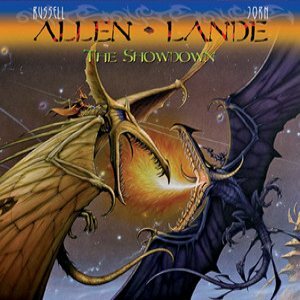 This entry was posted in Reviews and tagged Angra, Arts, Felipe Andreoli, Guitar, Instrumental, Kiko Loureiro, Mike Terrana, Music, Solo album. Bookmark the permalink. This dense, furious and complex slab of work will transport you immediately back to the era of the exalted power trio. Fans of psychedelic power rock blues exalt, if you loved everything about Hendrix, Marino and Trower, this modern and ferocious wall of sound will have you, and your speakers begging for mercy. I can only imagine how the guitars felt when this was done, every manner of riff wrung out of their souls. There should be a danger warning about listening when driving. 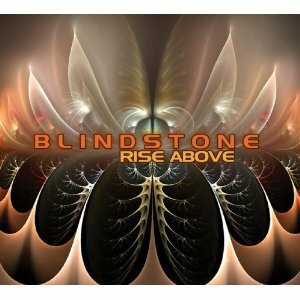 Formed in 2002, Blindstone, comprising Martin Anderson (guitar and vox) and also featuring the accomplished talents of Jesper Bunk (bass) and Anders Hvidtfeldt (drums) hail from Denmark. Rise Above is the third, and most polished and professional work thus far from the trio. The writing, production and engineering are uniformly superb. 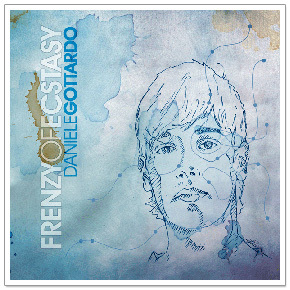 The first two albums, Manifesto (2003) and Freedom’s Calling (2008) , also on the excellent Grooveyard label, ”keeping REAL music alive!” are also well worth investigating, particularly the second which features a lengthy guitar war between Martin and Lance Lopez. Rise Above comprises ten tunes, including the cover tunes “He’s Calling” by Frank Marino, a total rocked out version of the Isley’s “Up the Ladder” and the fantastic version of Hendrix’s “House Burning Down” with guest appearance by Poul Hapberg, renowned Danish blues fusion guitarist. That leaves seven original numbers including a scintillating guest solo spot from Ty Tabor of King’s X on the phenomenal title track, “Rise Above”. I am guessing Marty had KX in mind when writing this tune, because the vocal timbre and delivery are very reminiscent o Dug Pinnick. All of the tunes feature Marty’s impassioned vocals over searing guitar riffage, a modern take on that classic sound. The rhythm section alternately rocks, caresses or funks out based on the song’s demands. Highlights for me were the title track, “Keep the Rock Alive” and the excellent Marino cover. Once again, fans of the classic era of the power trio, you will not be disappointed, this band deserves to be heard and all the success in the world. Victor Borge would be proud \m/. This entry was posted in Reviews and tagged BLINDSTONE, Cover version, Denmark, Doug Pinnick, Frank Marino, Guitar, Marty, Victor Borge. Bookmark the permalink. 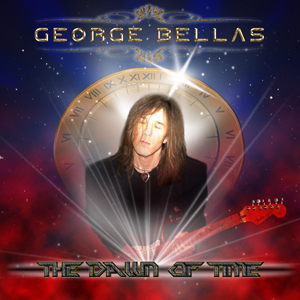 Instrumental album number three from one of the biggest names in rock guitar Paul Giulbert. As with his previous two efforts the quality is undeniable, it seems though that Paul is rocking a little more this time and making more use of melodic structures and themes, not that these were lacking on previous release, only they are stronger and more concise here. “Fuzz Universe” is an easily accessible instrumental release, full of fun tunes, plenty of jaw dropping “wow” factor yet a great deal of love for the art of guitar is also present. Highlights abound in pretty much every song, but the Rush-esque tints in “OIympic” are a joy, the melodic slabs of “Will My Screen Door Stop Neptune” and the dynamics of “Blowtorch” also rank amongst the albums best. Topped off with an organic live clean sounding production this is another fine instalment from Pablo Gilberto and worthy of your time. 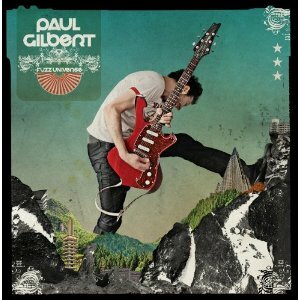 This entry was posted in Reviews and tagged Guitar, Paul Gilbert. Bookmark the permalink.